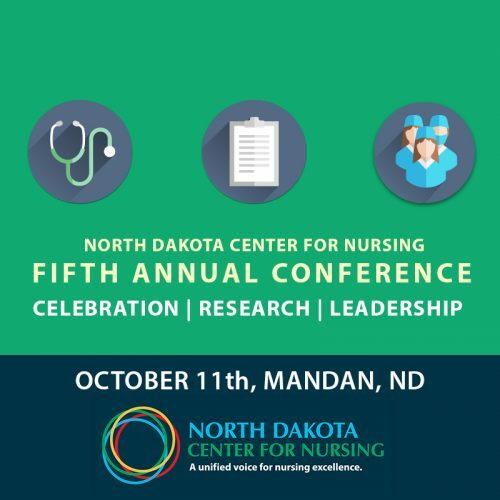 The North Dakota Center for Nursing represents every nurse in every setting across North Dakota, and serves as the state’s unified voice of nursing excellence. By becoming an Organizational Sponsor, you send a clear message that you are committed to the nursing profession. 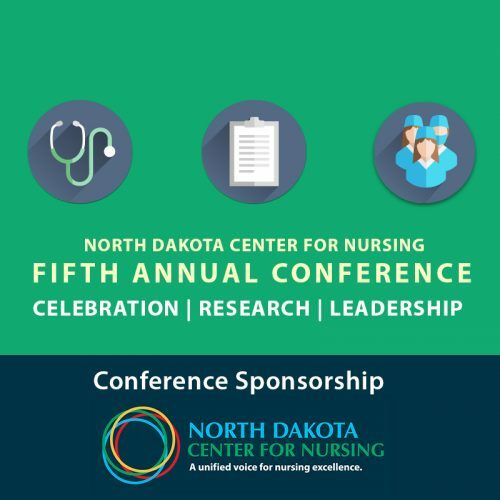 Plus, organizations that become organizational sponsors of the North Dakota Center for Nursing are entitled to many benefits — including complimentary access to our career center, advertising space in the region’s largest nursing e-newsletter, sponsorship for our annual conference, and more. Sponsorship does not provide a link with our governance structure including the board of directors. Sponsorship are an one-year membership and includes sponsorship of all our events throughout the year of your sponsorship. unified voice of nursing excellence. 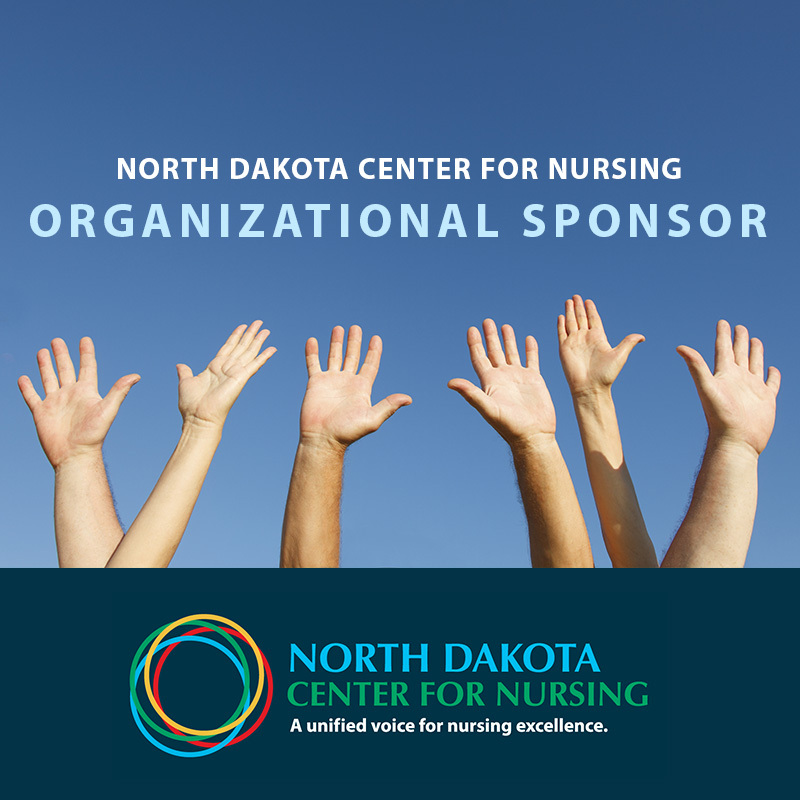 By becoming an Organizational Sponsor, you send a clear message that you are committed to the nursing profession.